GOT VITAMIN C ! 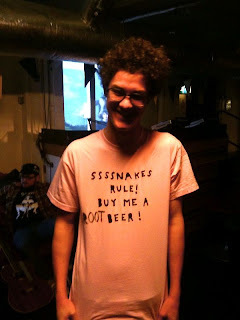 : SSSSNAKES RULE! This shirt has got it all; A fun fact and a beverage opportunity! 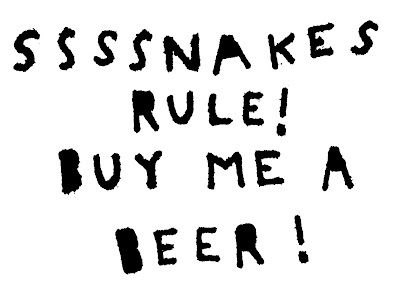 and you can check out SSSSNAKES here.